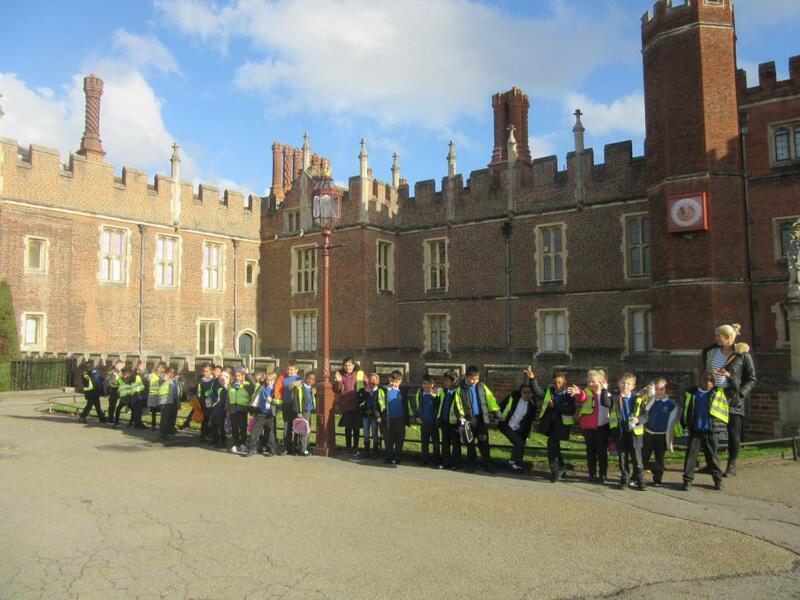 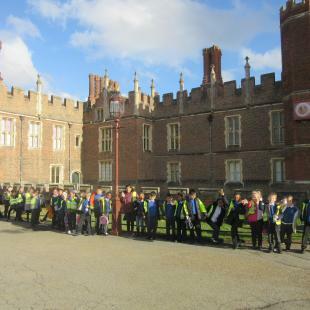 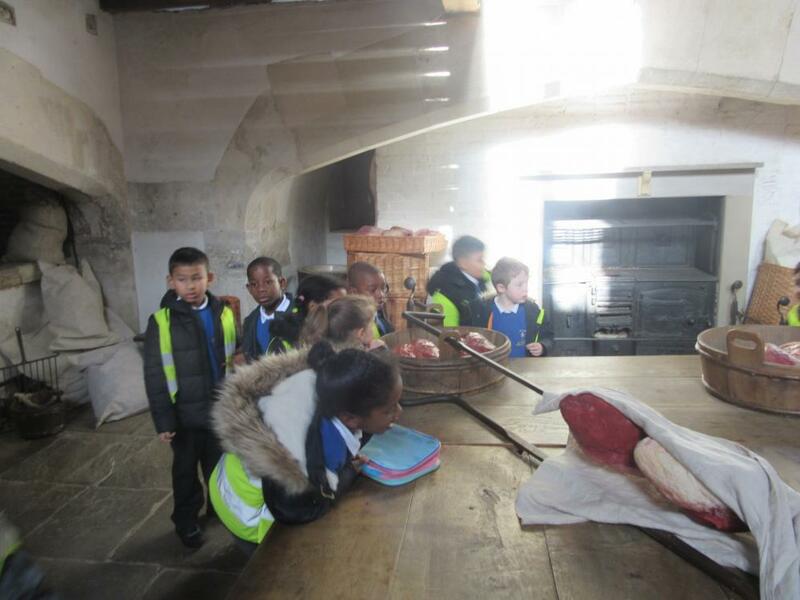 Year 2 have been spoilt with a trip to Hampton Court Palace. 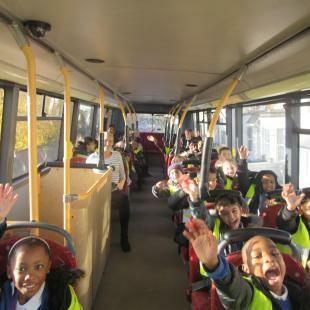 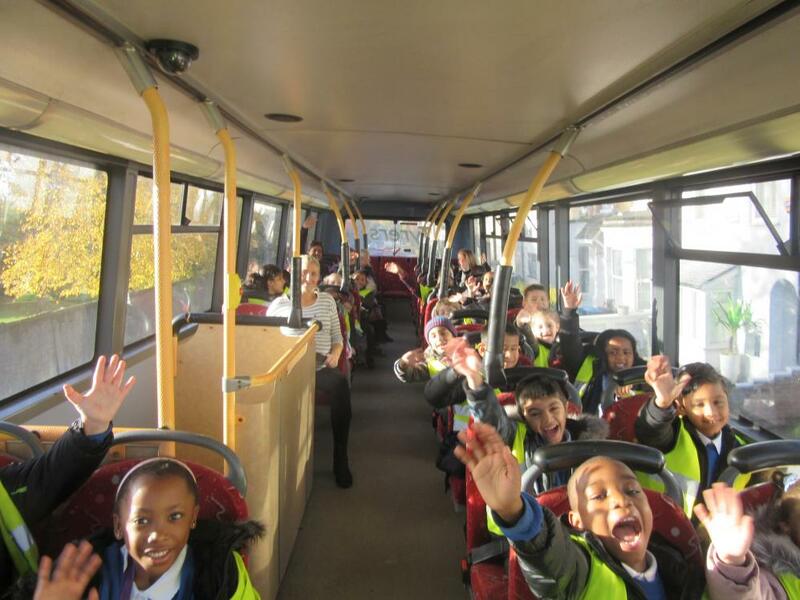 On a double decker bus, they were swept off to King Henry VIII’s palace as part of their ‘Tudor’ topic. 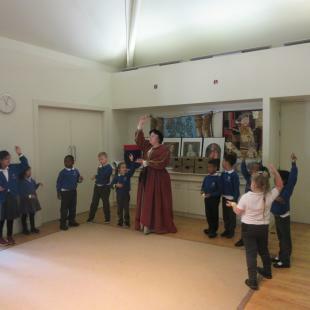 They were greeted by Mistress Penn, who taught the children about Tudor manners and dancing. 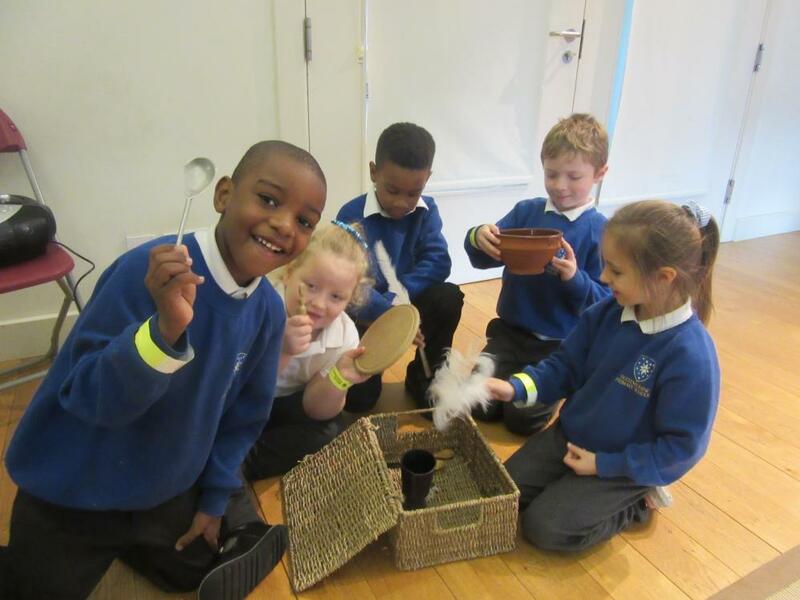 They also looked at some exciting artefacts such as feathers, coins and a cow bone made spoon. 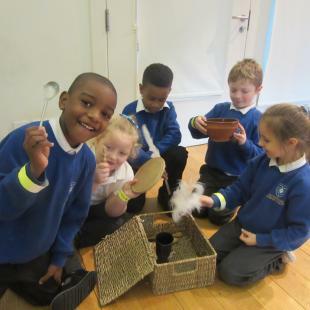 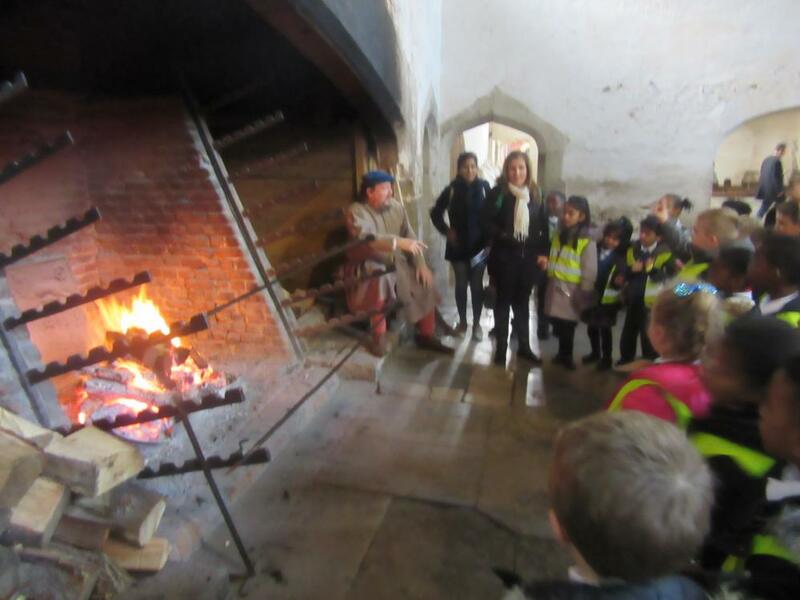 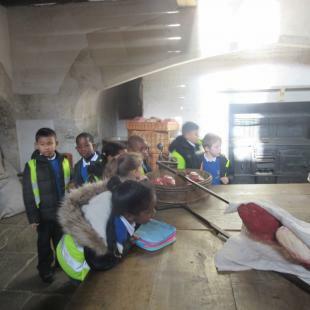 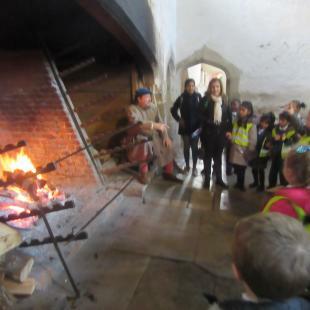 After lunch, the children discovered how all the extravagant food was prepared in Henry’s kitchen and how the eavesdroppers would listen in on conversations around the Palace. 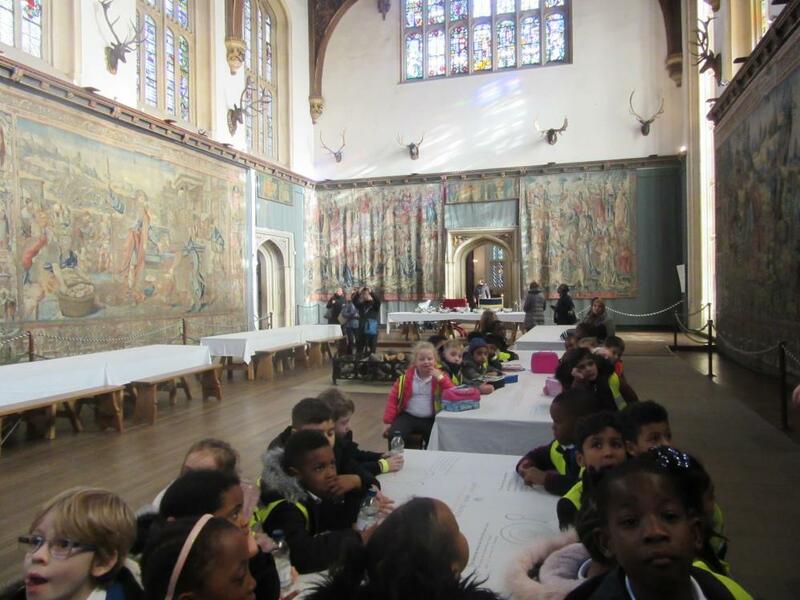 They then had a peek at Henry’s diamond encrusted crown. 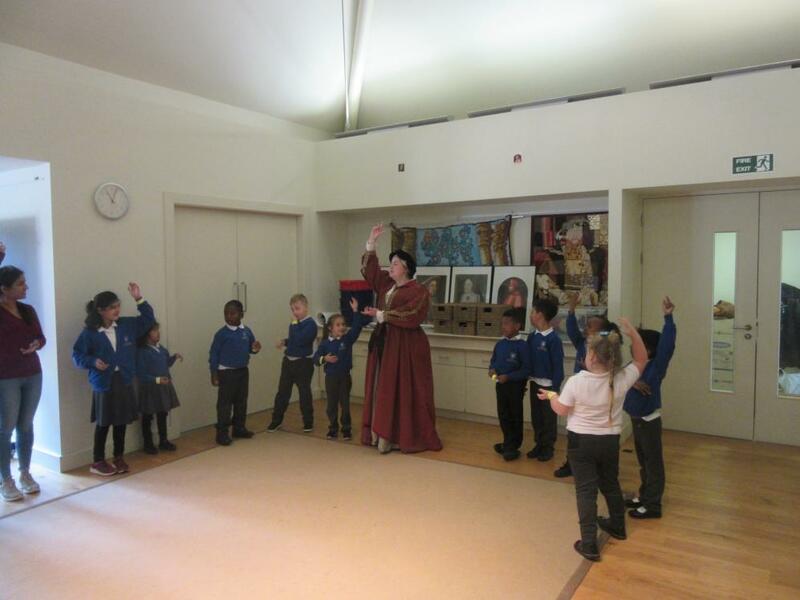 They ended up in the Haunted Gallery where Catherine Howard’s spirit is believed to roam. 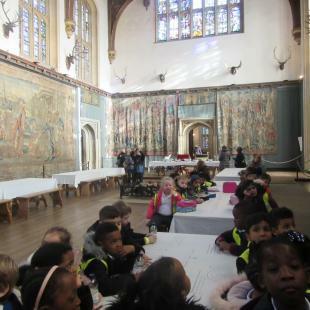 When asked how the trip went, ‘brilliant’, ‘fun’ and ‘amazing’ were some of the responses from children.